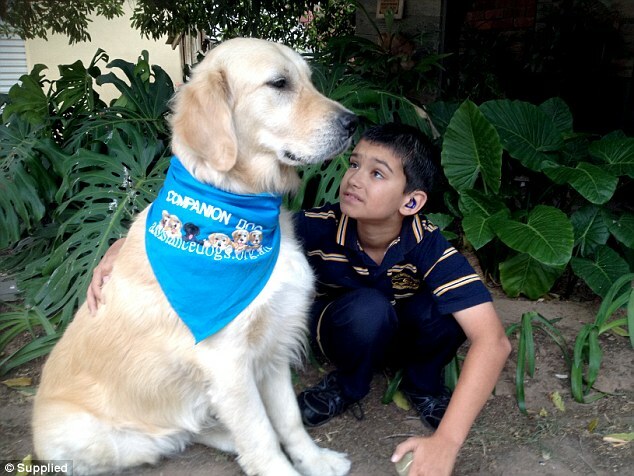 Extraordinary Dogs: Assistance Dogs Australia celebrates 20 years! Hannie & Robert Biggs OAM had no idea that their holiday to the USA over 20yrs ago would change their lives forever, as well as those of so many families in Australia. 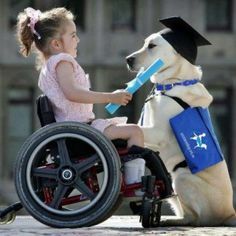 As huge animal lovers, the couple visited Canine Companions for Independence during their time in California, a charity which places Assistance Dogs with people living with physical disabilities. Watching the joy and happiness that an Assistance Dog brought to one young girl in a wheelchair, was the pivotal moment for Hannie. 20 years on, Assistance Dogs Australia has maintained its family values, with Hannie, Robert and their sons Andrew and Gavin, still very much involved with the organization. Robert remains treasurer of the Board, while Hannie volunteers her time to show community groups the incredible work of Assistance Dogs Australia. Hannie visits groups & schools,demonstrating the skills that each dog learns with ambassador dog, Sunshine. Together, Hannie and Sunshine show how an Assistance Dog can retrieve dropped items, open and close doors, remove items of clothing, answer the phone, and press the button at the pedestrian crossing. Assistance Dogs Australia celebrates it's 20th birthday year in 2016. To find out how to be a part of it, visit their birthday page.